Lotto Soudal's Jelle Wallays have suffered a heavy crash at the Vuelta a San Juan that has left him in the hospital. The Belgian crashed at the final of the second stage of the Vuelta a San Juan in Argentina. The consequences of that crash were a concussion and a fracture in the upper jaw, he is receiving treatment in the South American country. 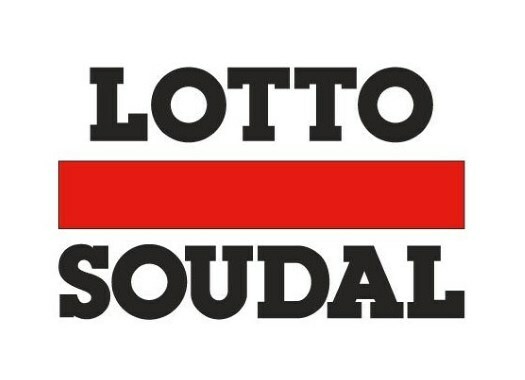 "Unfortunately, the rider has suffered facial trauma," said Lotto Soudal in a press release. "He lost one tooth and broke another one, he also has a cut in the upper lip and a fracture in the upper jaw. Due to a concussion, the rider spent the night in an Argentinean hospital for observation." The 29-year-old, who won the sixth stage of the 2018 Vuelta a San Juan, will remain in Argentina at least the next two days because he has been advised against flying due to his concussion but will have a teeth operation in Belgium.